Ve el video si tienes estómago y fe. 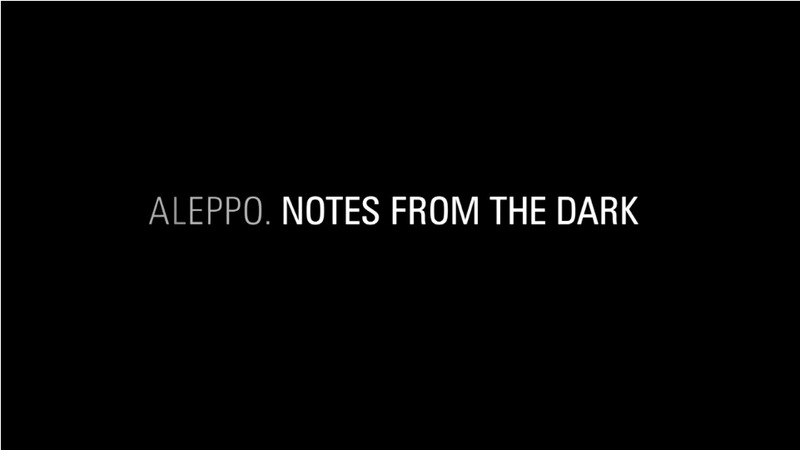 Trailer "Aleppo. Notes from the dark" from Studio Szumowski on Vimeo.